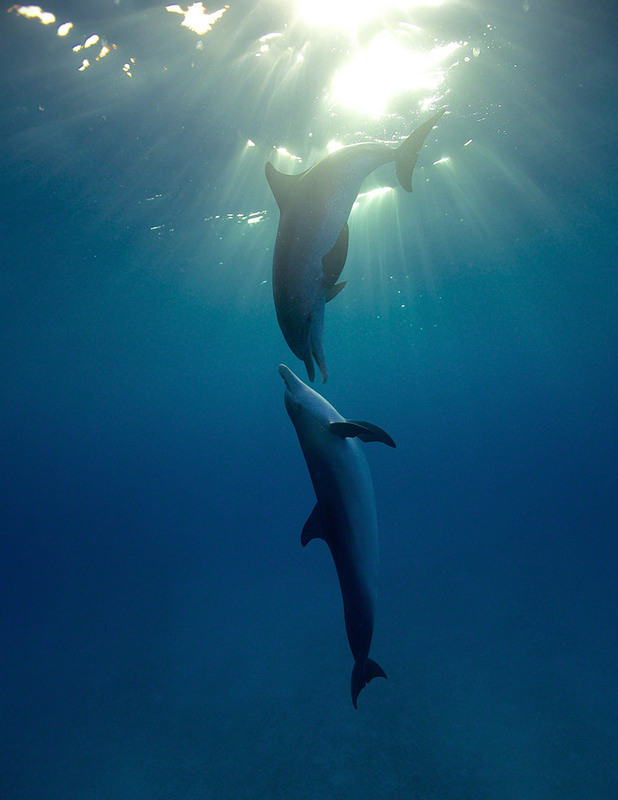 A couple of Atlantic Spotted dolphins playing with another while coming up for air. Professional quality prints with Pearl (Metallic) finish printed on Fujicolor Crystal Archive Digital Pearl Paper. Prints in ‘Glossy’, ‘Lustre’ or ‘Matte’ are printed on Kodak paper.